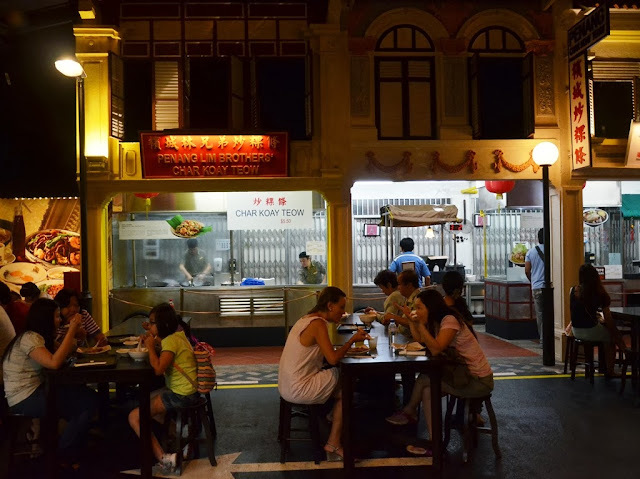 [SG] What to expect at the Malaysian Food Street at Resorts World Sentosa? After an eventful day spent at Universal Studios with Transformers, Minions and Sesame Street, it was time to nurse our stomachs! 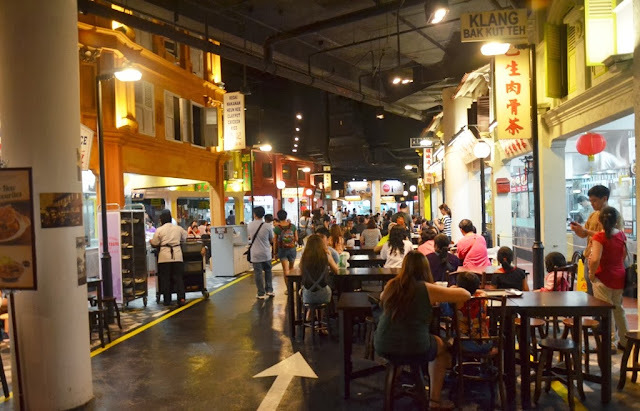 I know that we are very late in visiting the Malaysian Food Street at Resorts World Sentosa ("RWS") but as the saying goes, better late than never! Instead of diving straight for the food, I decided to spend some time in understanding the place rather than conveniently classifying it as another food court. 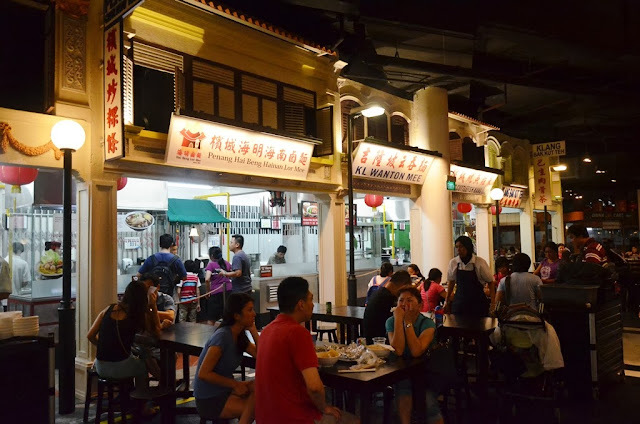 Yes, the truth is, it is another food court just like the many around in Singapore but what needs to be appreciated about this place is the theme attributed. Over here, the emphasis is obviously on Malaysian cuisine, which makes sense since RWS is co-owned by Genting Singapore. 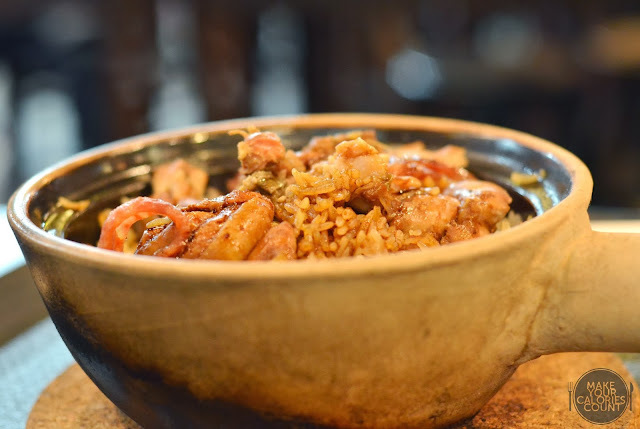 Through the major races and ethnic groups that make up the multi-racial Malaysia, Malaysian cuisine is truly a diverse mix of social and cultural influences that differ from state to state. 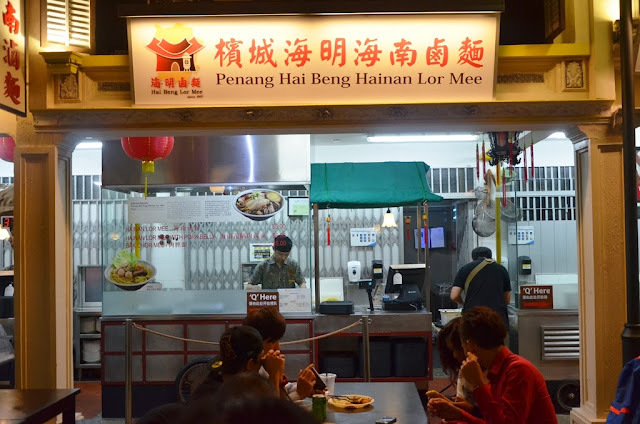 Walking around the area and watching the various hawkers fire up their woks, you cannot help but notice that most of the Malaysian fare originate from Penang which is predominantly Chinese and offers a diversity of Cantonese, Hokkien, Teochew and Hainanese cuisines. 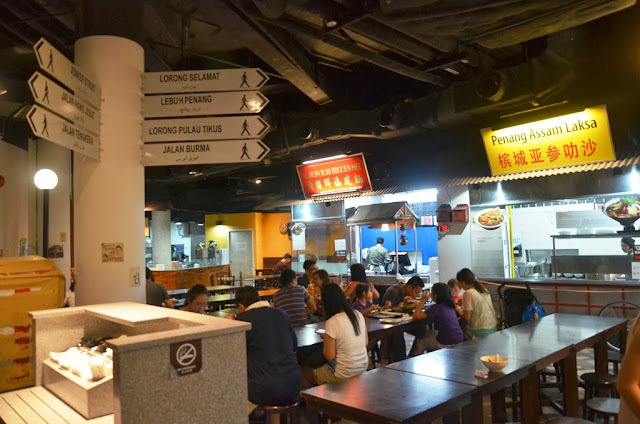 Let us take you through on a virtual culinary tour around the Malaysian Food Street! 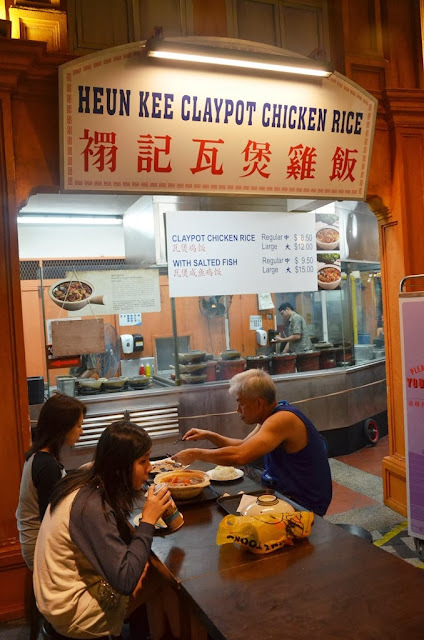 The owner, Mdm Heun, started the business in 1986 due to her passion in cooking and has created the unique heated charcoal cover that ensures the generously filled claypot chicken rice is thoroughly cooked while keeping its distinct traditional taste. 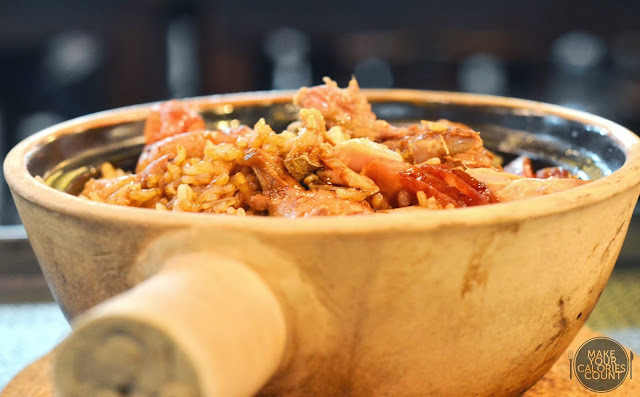 While the price of this claypot rice might put some people off since it was relatively more expensive compared to the other dishes on offer, we felt that it was value for money, in lieu consideration of its quality, quantity and of course the location. 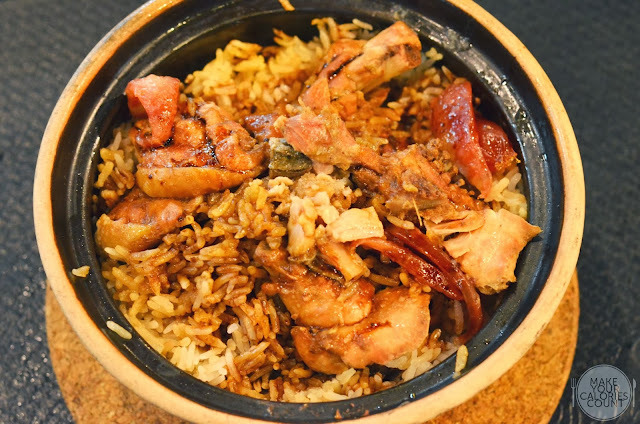 Served in a classic claypot, it was brimming full with ingredients such as chunks of tender chicken, Chinese sausage and slices of Chinese mushroom to enrich the flavours and fragrance. We enjoyed the tender chicken but admittedly, I could barely taste any salted fish in it. While this was shared among the table and a chunk or two of the salted fish was added in, I would have preferred it more if it was diced and evenly distributed so that one can get to enjoy the savouriness of the salted fish paired with the well-flavoured chicken in each mouthful. Not to mention the fragrance of the sesame oil and Chinese wine! We also liked that the rice was just nice, not overly damp which would otherwise ruin the texture of the dish; In fact, there were three different kinds of rice in the dish for a soft fluffy texture and it was a small step in marking a great difference. I always thought that lor mee has an acquired taste so you either end up being a huge fan or not quite so. Apparently the broth had been cooked for nine hours before being served to customers and unlike the Singapore's rendition of lor mee, this did not have the typical strong garlic and vinegar taste but rather more of a herbal fragrance. 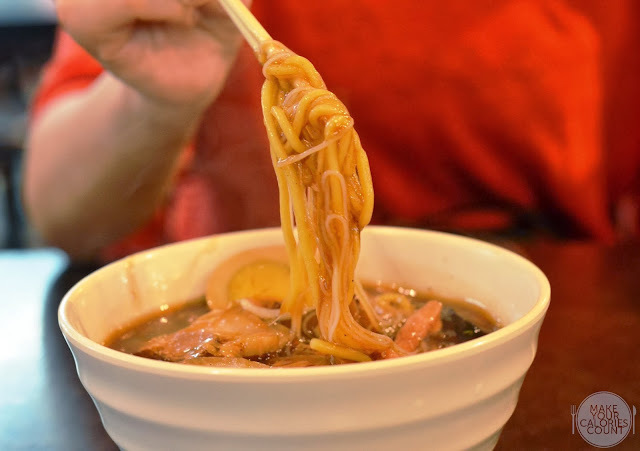 Singaporeans who have a palate for our local lor mee might not be used to it but upon secondary serving, the taste and flavours seemed to grow and while I accepted it eventually, I still prefer my lor mee done the Singapore-style. We went for the more luxurious version with added pork belly! The extra protein however was not as tender soft and had a rather distasteful 'pork' smell which did not go well for me. The clever use of yellow noodles, rice vermicelli, bean sprouts and pork skin (very sedap!) gave a good complementing texture. Overall, the serving was also generous for the price paid. This brother-run business has achieved much fame in Penang for the past decade since younger brother, Mr Lim Lak Tee joined elder brother, Mr Lim Chye Gin, at his Char Koay Teow stall. Both had more than 50 years of experience cooking up the tasty and well-loved dish. The serving was generous as you would expect three to four large prawns coupled with slices of Chinese sausage to match. 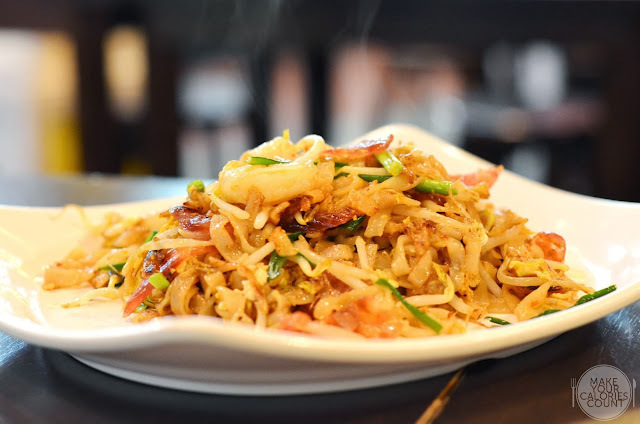 The beautiful fragrance from the wok hei, spring onions and the texture from the bean sprouts made it a very delectable dish but while it was lightly stir-fried with soy sauce, we found that the depth of the flavours and taste could be improved as it tasted on the bland side. Surely one of our top picks now in Singapore. We heard people before us were buying by the dozens and were wondering if it was as good as it sounded. 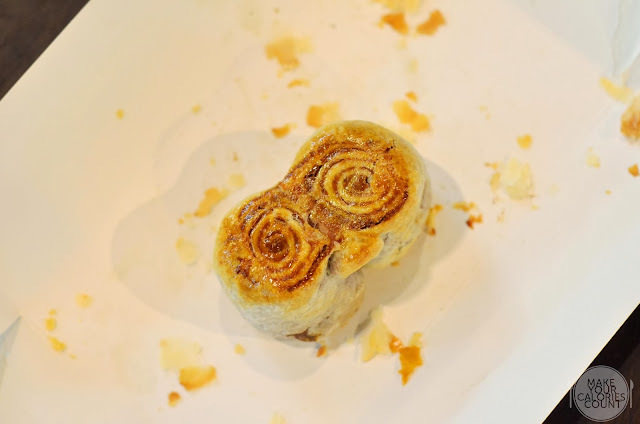 We enjoyed the flaky pastry which was buttery yet not overly greasy from the butter used. 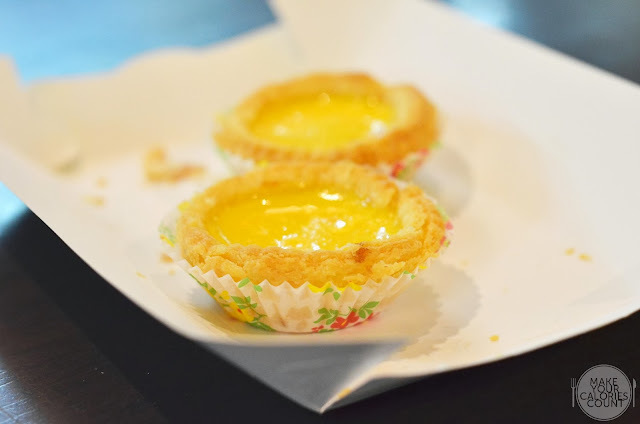 The taste of the custard egg yolk also suited our palate. Not tasting overly sweet, it was rich and had a nice fragrance to it. 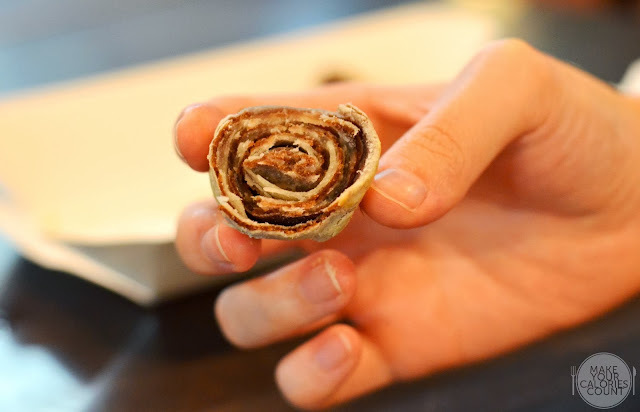 We liked the delicate touch to this simple pastry. Between the wraps and rolls was the mildly sweet red bean paste which we particularly enjoyed as the sweetness was enough to pleasure and not satiate. 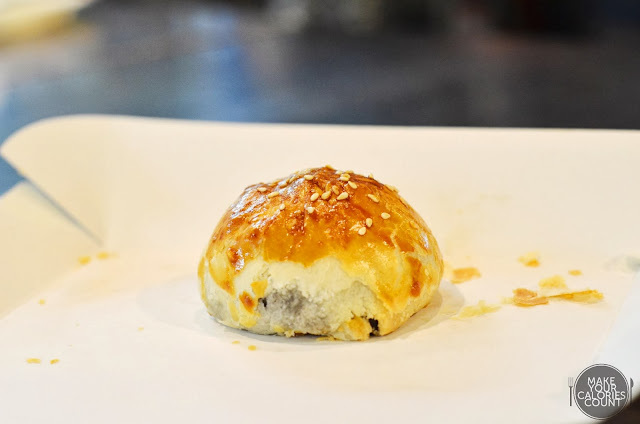 The pork siew bao tasted pretty similar to the usual char siew sou though the pork here was finely minced and diced so you could barely taste the meat. 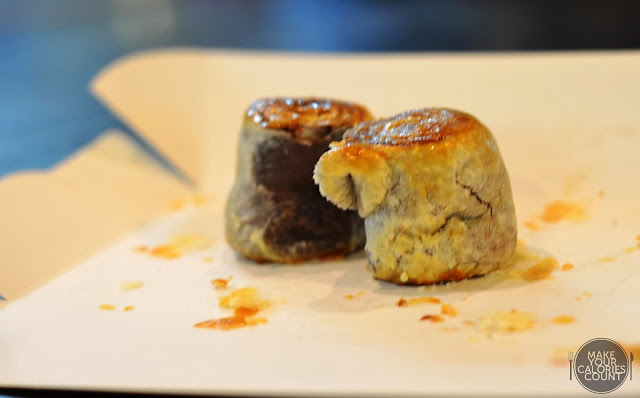 We loved the pastry though as it was almost melt-in-your-mouth soft. 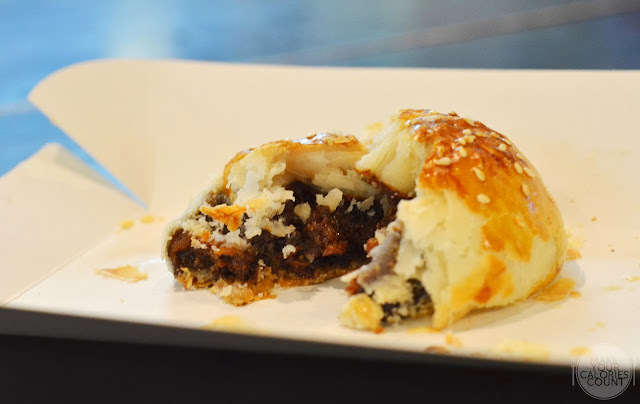 Apart from being a fragrant pastry, the filling was mildly savoury and sweet. Overall, we felt that if you had taken the time and effort to look around the 'food court', you would realise that it is not quite the usual concept. 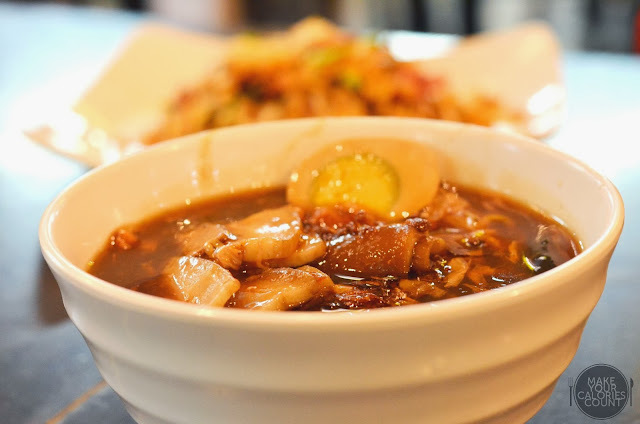 With some of the hawker fares hailing from KL, Petaling Jaya and other parts of Malaysia, it is truly a simplified culinary tour through Malaysian cuisine!